Thanks to the ever-clever Tony Vincent this week I learned about a neat tool called Remove.bg. Remove.bg is a free tool that will remove the background from your images. The catch is that it will only work with pictures that have people in them. I tried to use it with pictures of my dogs and it didn’t work. Remove.bg is easy to use. 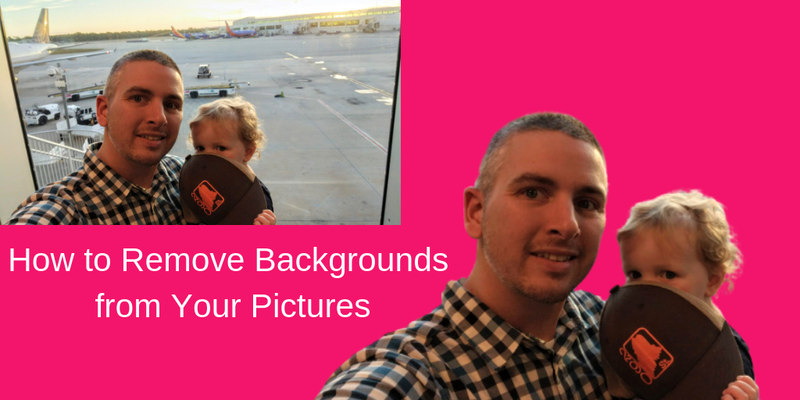 To remove the background from your picture simply go to the Remove.bg website and upload your picture. Within a minute you will have a new image file that you can download. Watch my short video to see how it works. Thanks again to Tony Vincent for the tip about Remove.bg. If you like this idea, check out Tony’s upcoming online class called Classy Graphics.